Hello CF2S athletes! Congratulations to the two winners of last months yep review challenge! Hunter Rose & Shannon scholten who one 3 private personal training sessions! Next months challenge starts tomorrow July 2nd and goes till July 31st! Must log each workout & have one of the coaches view the workout! 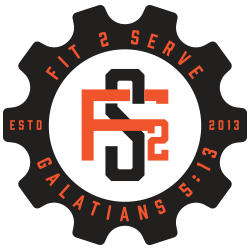 If you are not at the gym you must have the workout video taped & sent in to info@crossfit2serve.com!